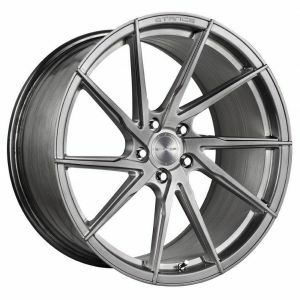 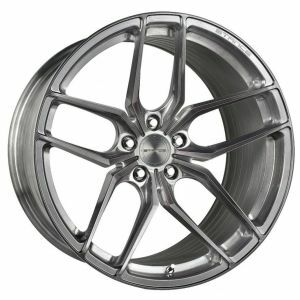 With over 15 years of experience in the wheel industry, Stance Wheels strives to create new and unique designs. 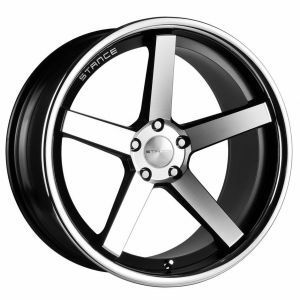 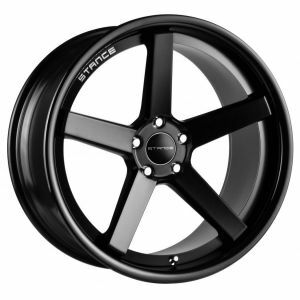 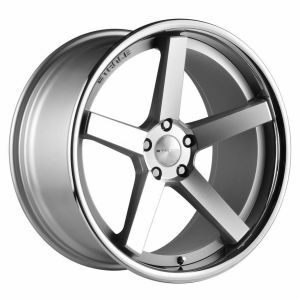 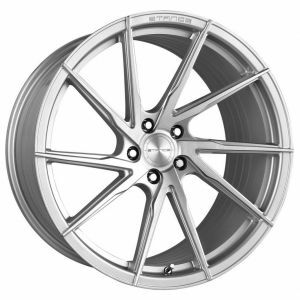 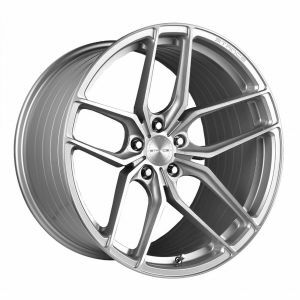 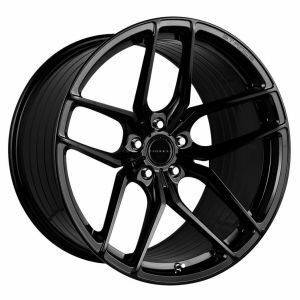 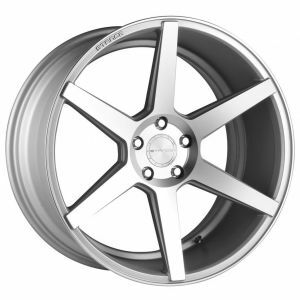 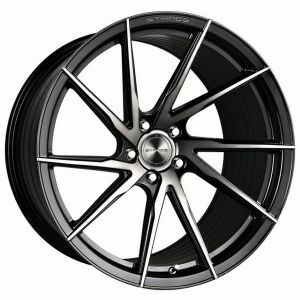 Our “stance” is simple, to offer great customer service, great looking designs, and provide one of best wheel craftsmanship in the market today. 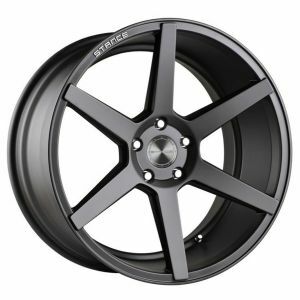 All Stance Wheels are crafted with care and precision as they are designed and manufactured to specification for complete fitment perfection. 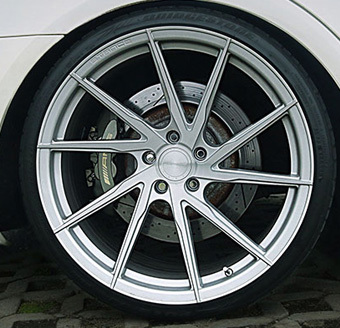 Stance Wheels are tested beyond SAE standards using real-world load variables to ensure strength, safety and performance. 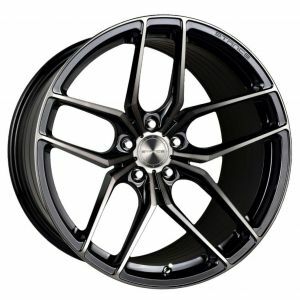 Innovative feature ensures that Stance Wheels are strong, fast and stunning, surely leaving you and others with a fine impression.